how can critical thinking support your decisions? Election day is almost here! 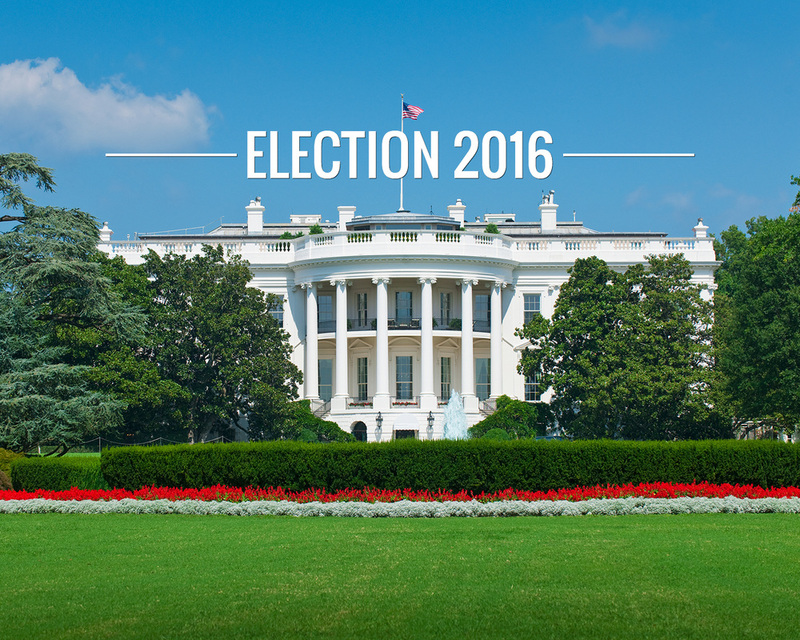 We'll be spending the week digging into issues of the 2016 presidential campaign, learning about different angles and how they can help you make an informed decision. Civil discourse! Ready, go! How do you hold an audience's attention with online writing? Why is it important to consider the validity of a source when researching? How do you use critical thinking to inform your decisions? Students will understand that online writing requires an effective hook and friendly - but still polished - voice. Students will understand that it is important to identify and evaluate the source of websites, especially when researching hot topics - and that, while bias is not inherently bad, it must be taken into account and the reasons behind bias must be based on facts. Students will understand that critical thinking involves considering a topic from multiple perspectives and drawing conclusions based on facts, not hearsay or assumptions. Write a blog post about your topic! I feel this would be a good recourse for the presidential debate because you can find out what all were facts and true that both the presidents have said. This is a good website because it shows all the presidential candidates and what they think about the issues of the economy. Although published in November, this article contains great info about issues and where candidates stand on them - including lots of data and links to other resources.